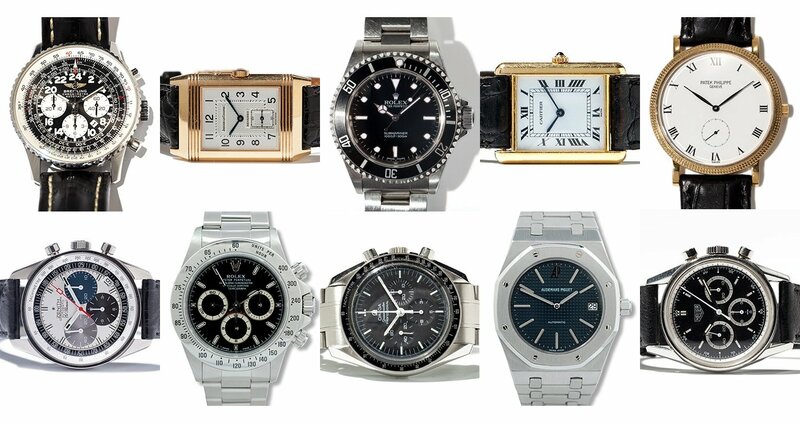 Which Chronographs Stand Out From The Crowd? Use a mechanical clock to stop the cooking time of pasta? 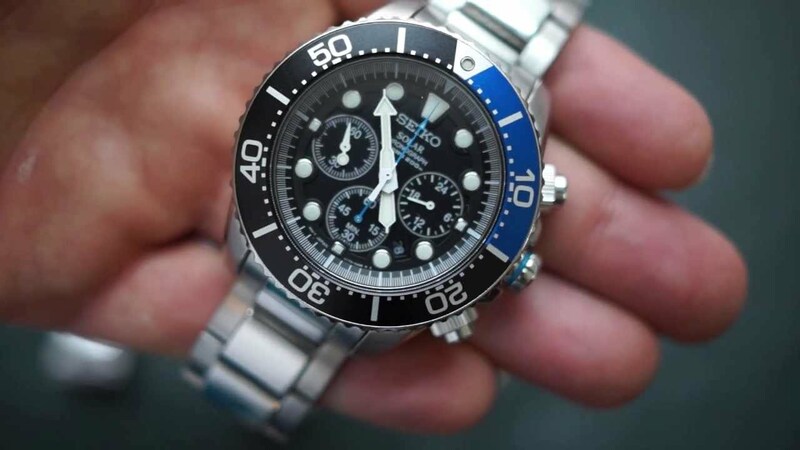 Certainly, the fewest watch lovers use their chronograph for this purpose. Why is this additional function still the most popular of all complications? 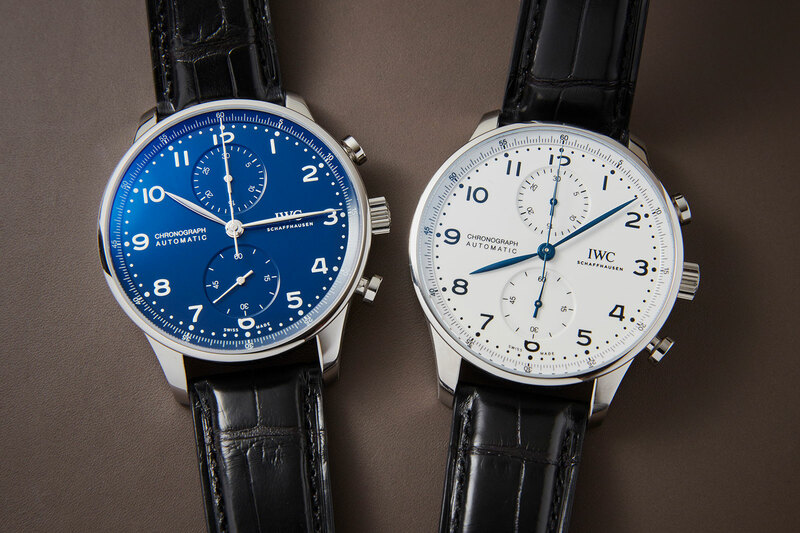 One reason is undoubtedly the sporty look of the chronographs. But not only the typical design of a stopper is the cause of the purchase decision. 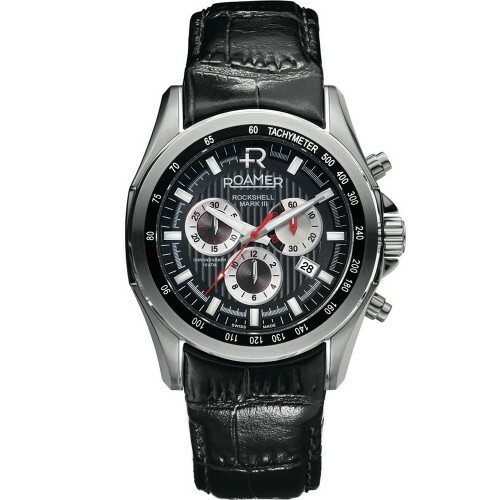 In many of us, the chronograph also arouses the lost, childlike play impulse. 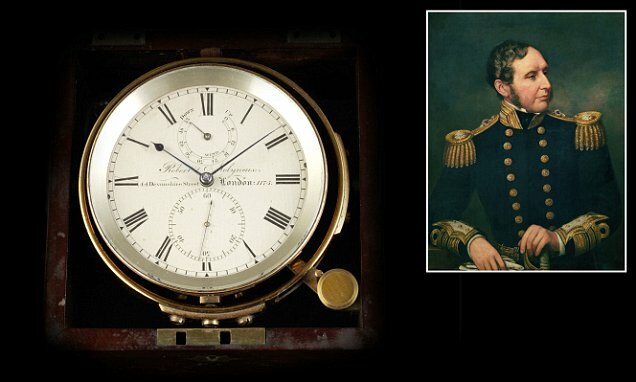 It’s just fun to press the chronograph pushers and watch the stopcocks turn their rounds on the dial. From a technical point of view the fans of the chronograph fascinate the purely mechanical realization of such a function on the few millimeter space in the watch case. Towards the end of the year, it is time to draw conclusions. This is why Chronos editor Alexander Krupp has selected the 10 top chronographs of the current season for Watchtime.net. With these ten stoppers, you have the time fully under control. The Swiss brand Blancpain supports various projects for the exploration and protection of the world’s oceans and summarizes them under the term “Ocean Commitment”. In 2014, Blancpain celebrated this with a limited chronograph in gray ceramic, which is now being replaced with the Fifty Fathoms Bathscaphe Flyback Chronograph Blancpain Ocean Commitment II blue in the unusual ceramic color. 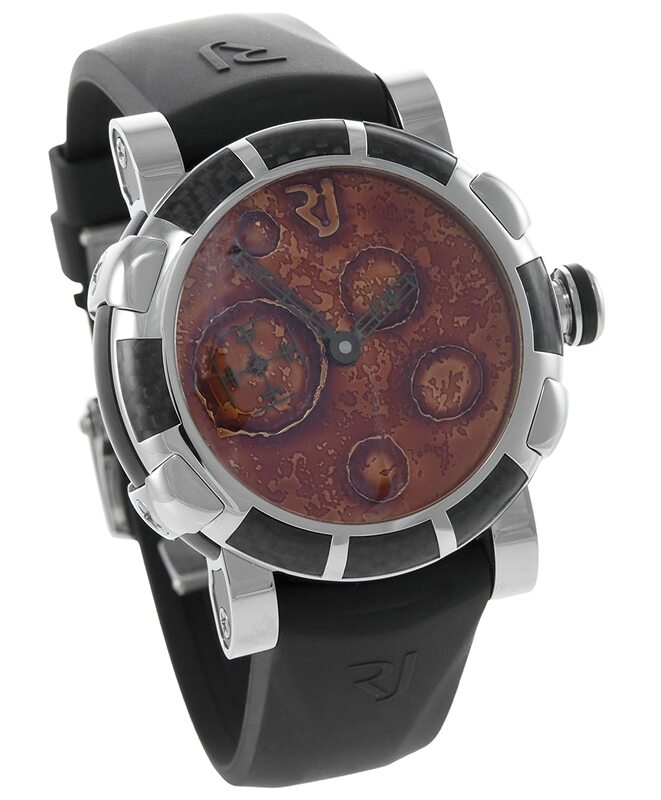 As before, the watch is waterproof up to 300 meters and is driven by the F385 automatic caliber. Of the 250 copies each go to the ocean expedition Gombessa II for each 1,000 euros. 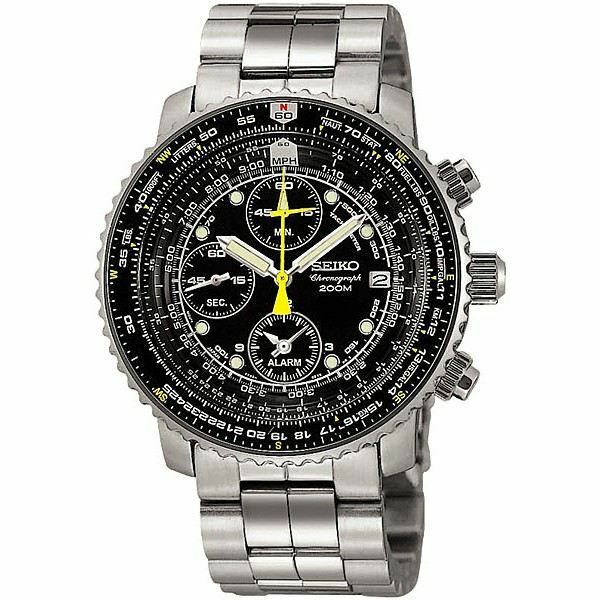 The sign of the now 65-year-old Navitimer from Breitling is the slide rule bezel: With it, flight-relevant data such as the fuel consumption can be determined by means of a three-set. 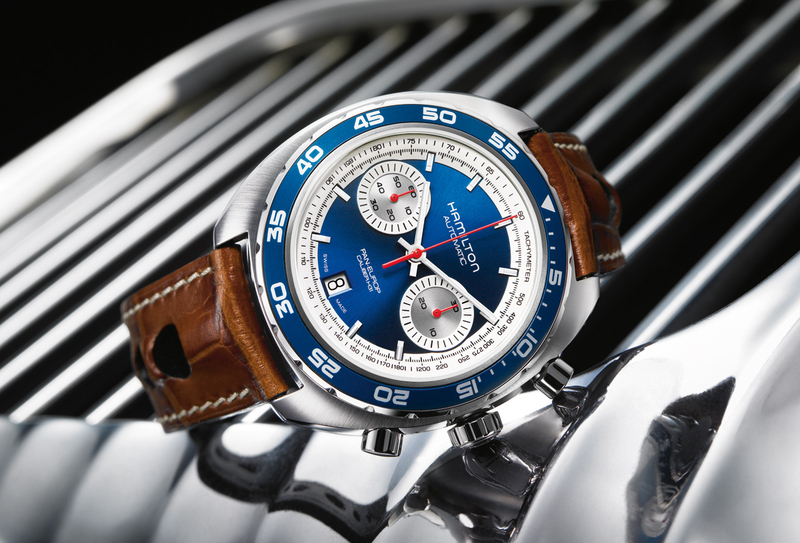 From a technical point of view, the chronograph icon has been shining with a manufactory factory for several years, which, in addition to high-quality ratchet wheel control and a modern vertical clutch, also offers an increased gear autonomy of 70 hours.The blue model Navitimer GMT Aurora Blue with a second time zone is powered by thecaliber version B04 of the chronometer- accurate manufactory automatic movement. The manufac- turing robot Big Bang Italia Independent Green Camo with automatic caliber HUB1242 Unico is given a unique shimmering material surface by a Hublot-developed carbon composite material, which is also provided with a Fleckarnarnuster. The three-day gear reserve and the flyback function remain for instantaneous stopping, resetting and restarting of a stop. This new diving watch from Omega is one of the most modern, robust and most everyday chronographs on the market. The steel case of the Seamaster Planet Ocean 600M chronograph holds up to 600 meters water depth and is protected from scratches thanks to ceramic bezel. From below, one can look into the top-of-the-range, 9900 magnetic field-protected manufac- turer with automatic lift and Chronometer certificate: The visible bottom is possible because the use of exclusively magnetic parts makes a soft-iron interior housing unnecessary. With the CH 29-535 PS hand-held caliper, Patek Philippe completed an important gap in the portfolio in 2009: it is the first own series chronograph movement without further additional functions. The corresponding Herrenronronograph reference 5170 appeared in yellow gold in 2010, later in white gold and finally in rose gold with silver or black dial.The dark model is the most noticeable version and gives the attractive Basischronograph a new, sporty touch. Rolex reworked the world’s most popular luxury chronograph for the first time in 2016: theOyster Perpetual Cosmograph Daytona. 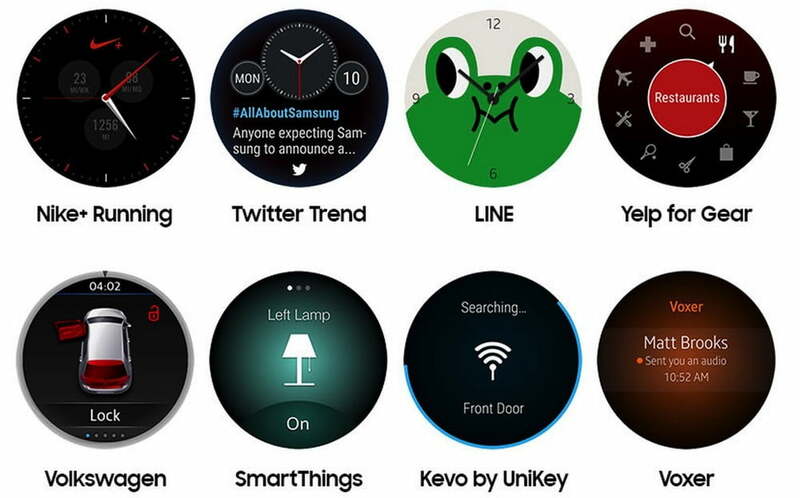 In addition to changes in detail on the dial, a ceramic bezel was added as the most important improvement. 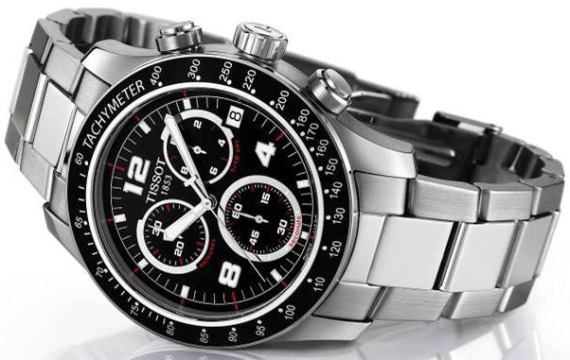 The formerly sensitive Tempometer scale, which belongs to this racing sports chronograph like the engine to the car, is permanently protected against scratches. Underneath the hood, the well-knownmanufactory caliber 4130 mounts with automatic lift and three-day gait. Sinn Spezialuhren is the only watch manufacturer to already have chronographs in the portfolio which meet the requirements of the DIN 8330 pilot clock standard created in 2016. 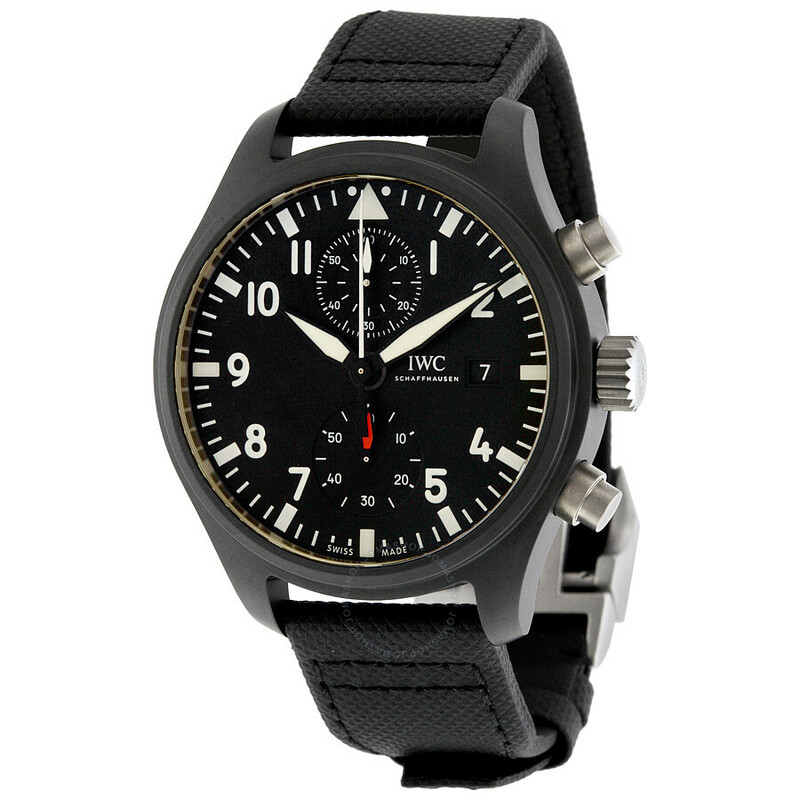 This ensures, among other things, that a watch can completely replace the timekeeping instruments in the cockpit, is easy to read in all light conditions and can withstand the physical stresses during the flight. The new automatic chronograph 103 Ti IFR on Valjoux 7750 is also waterproof up to 200 meters and is guaranteed to function between -45 and +80 degrees Celsius. In 2016, Monza Caliber 17 returned a watch whose model of origin paid homage to Formula One in 1976. TAG Heuer has not only revamped it, but also improved it in several respects: optically more exciting due to its pillow-shaped instead of oval housing, technically better by the hard-coated titanium housing and generally coveted because of the current megatrends “retro”. 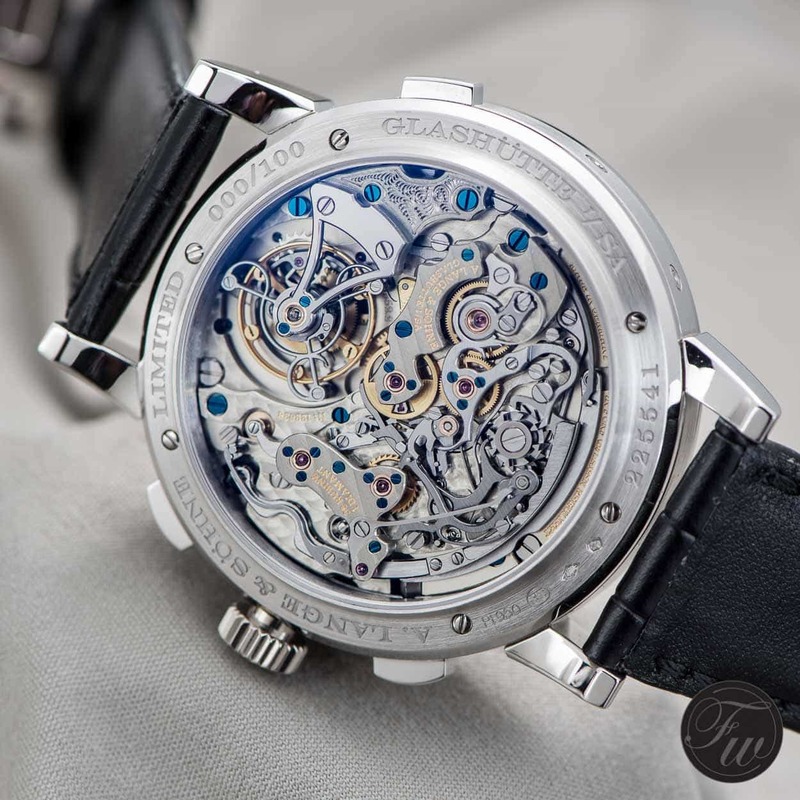 The well-known Eta automatic caliber 2894 ensures the drive . The three different-colored auxiliary dials are a recognition mark of Zenith’s legendary fast- paced chronographs , whose tweeter frequency allows tenth-second measurements.Legendary is also the automatic manufac- turing caliber El Primero 400: presented in January 1969 as the world’s first automatic chronograph to the public, the functional and visually attractive gear wheel caliber never had to be fundamentally revised. For the new El Primero 36,000 VpH Classic Cars, Zenith certifies the factory as a Chronometer.